We just finished a full renovation of our hotel and cannot wait for you to experience the new look of our property. This Property is 100 Pct. Non-Smoking. Welcome to the newly refreshed Homewood Suites by Hilton Lubbock hotel in Lubbock Texas. All suites feature living and sleeping areas separated by a fully equipped kitchen which makes the suite large enough for work study and entertaining. Guests of the Homewood Suites by Hilton hotel in Lubbock Texas can enjoy a complimentary Suite Start breakfast every day as well as a Welcome Home reception Monday through Thursday evenings featuring complimentary light meal and beverages /subject to state and local laws/. 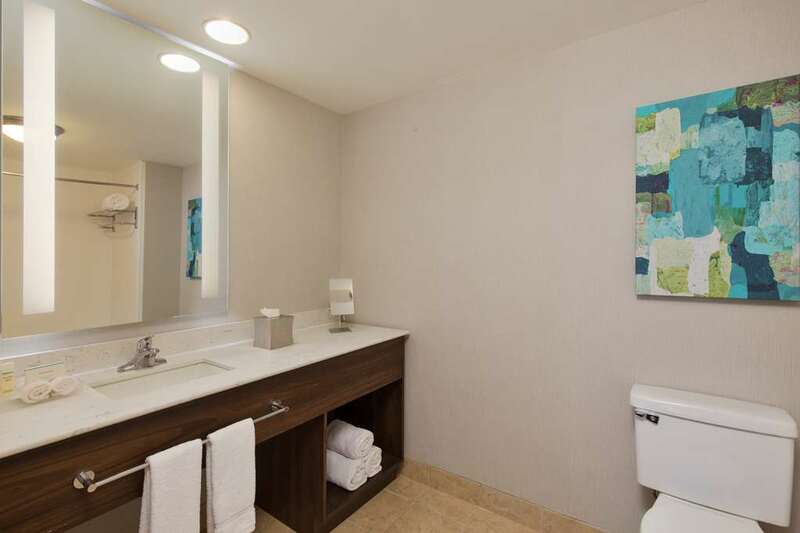 Other amenities of this Lubbock Texas hotel include complimentary high-speed internet in all rooms a fitness center pool and a business center. The Homewood Suites by Hilton in Lubbock Texas allows you to feel closer to home whether you*re traveling for a few nights or longer. Make Yourself At Home.